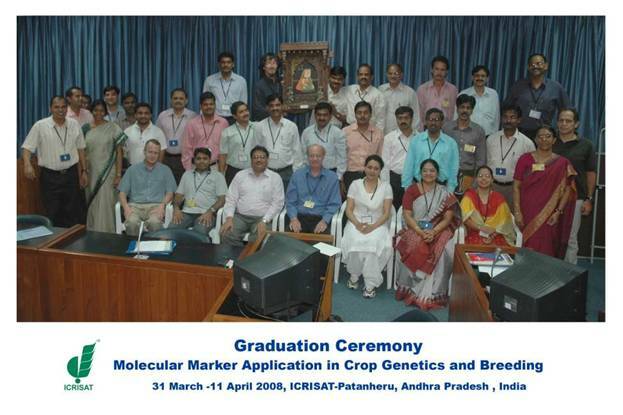 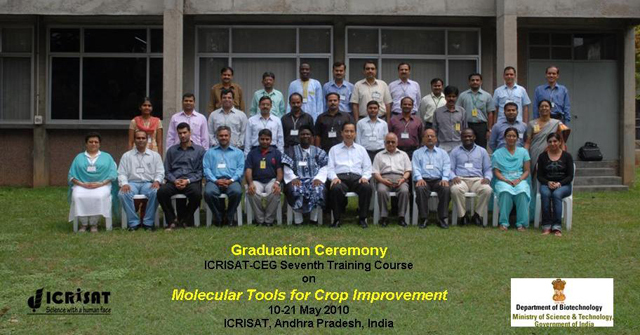 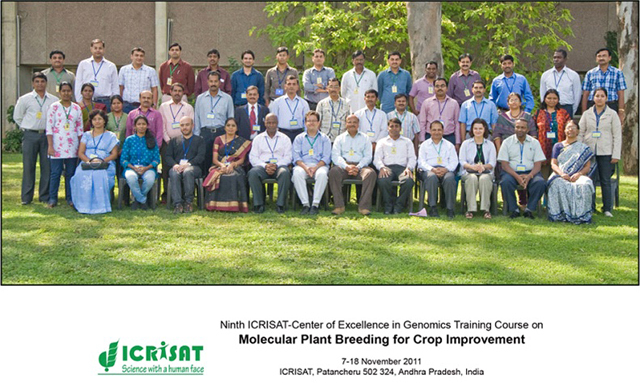 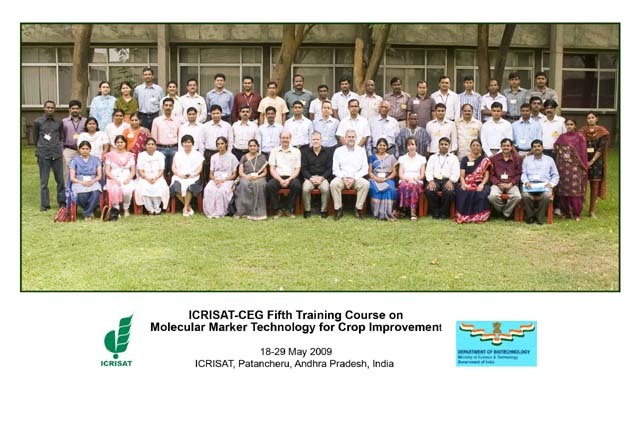 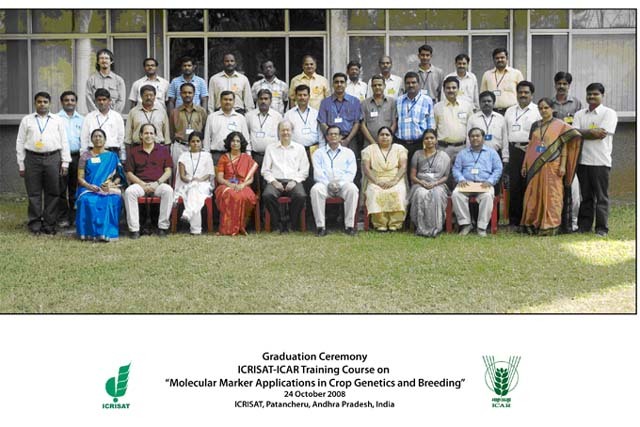 The CEGSB (erstwhile CEG) offers training and short courses to provide scientists/researchers updated information on application of novel genomics technology in crop research and breeding. 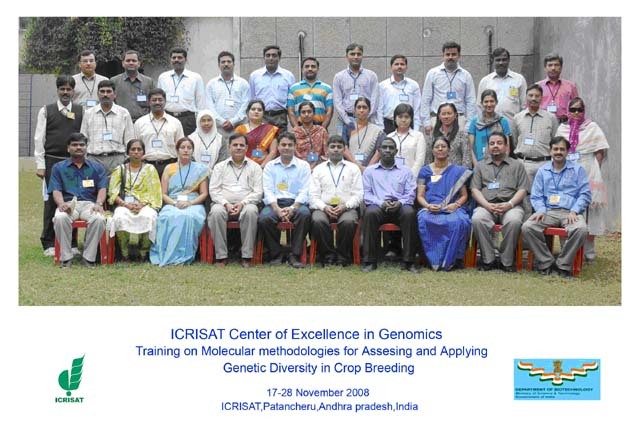 These courses are specifically designed to address the requirements of users of the CEGSB’s high-throughput Genotyping Service Lab. 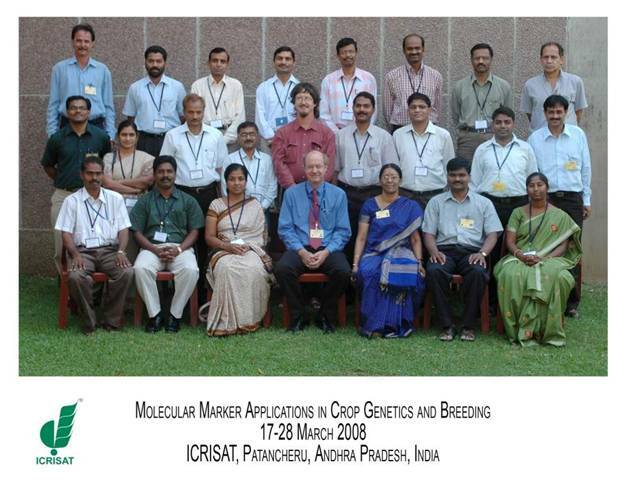 This includes: experimental design, sample submission and data analysis; genomics applications covering from molecular markers and marker-based diversity assessment to gene/QTL/trait mapping and marker-assisted breeding; construction of genetic linkage maps; QTL mapping based on purpose-created populations; and association (LD) mapping using breeding lines or germplasm accessions are covered, as is use of decision support systems for plant breeding etc. 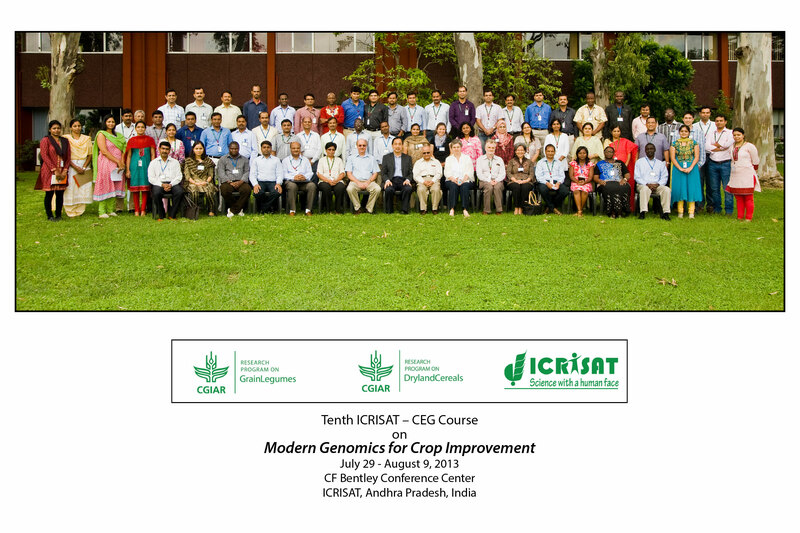 Courses also provide an introduction to cluster analysis and construction of dendrograms, diversity analysis software and next generation sequencing and bioinformatics tools. 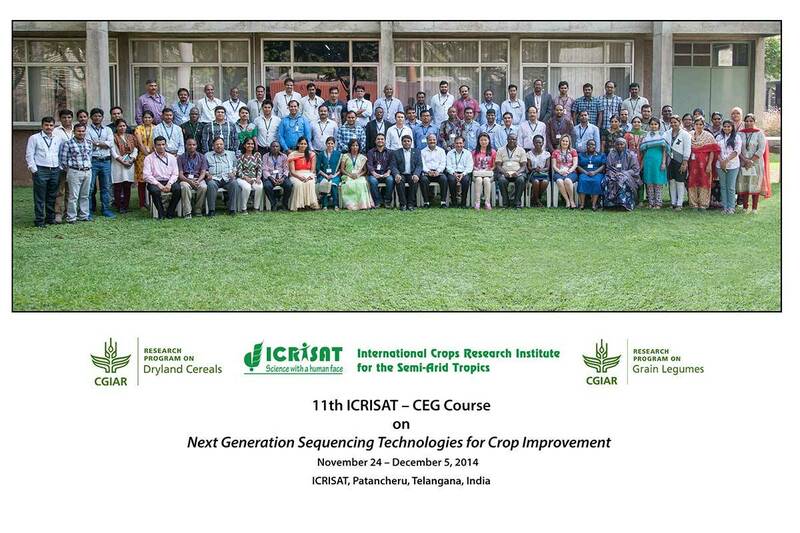 The CEGSB has offered 12 training courses so far and have trained a total of 371 scientists (including 115 female scientists) coming from National Agricultural Research Systems (NARS) institutes/ State Agricultural Universities (SAUs), Research organizations and other Public and Pvt. 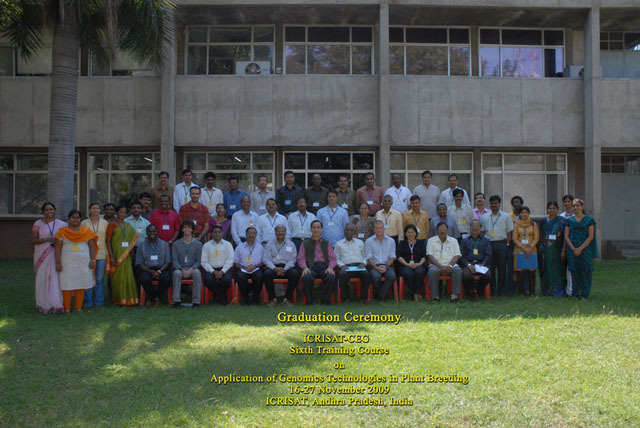 sector organizations of Asia and sub-Saharan Africa.